November 3rd is National Sandwich Day. While there are tons of great deals set for the day, let’s get to the real meat everyone wants to talk about: sub sandwich fundraising. I know, it sounds crazy! But sub sandwich fundraising has been a thing for a while. And it makes sense; just guess how many sandwiches Americans consume a week. Have your answer? Well, in a 2016 survey done by Jersey Mike’s, 70% of people say they eat sandwiches at least twice a week, 32% eat them three to five times per week, 64% eat sub sandwiches over any other kind. That’s a lot of meat and cheese! Clearly, sub sandwiches are a staple in the American diet, so it was a viable choice to create a fundraising idea around them. 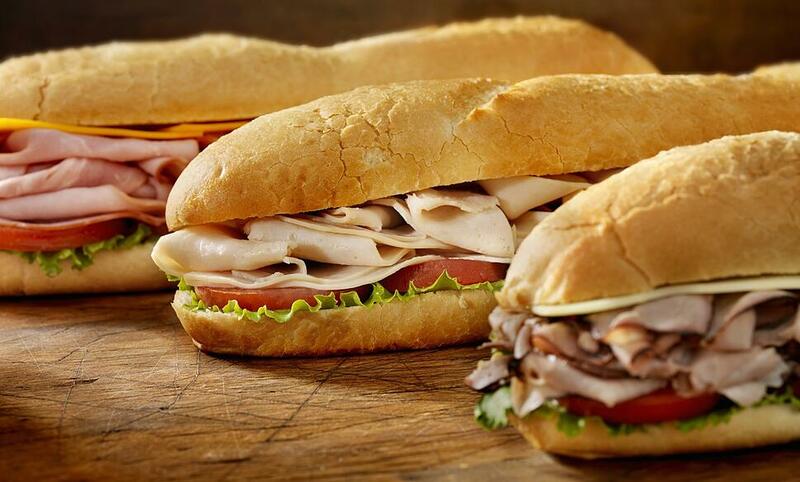 Let’s break down the different types of sub sandwich fundraising. This has to be the least appealing of sandwich fundraisers— that is unless you like plastic-wrapped sandwiches. This fundraising idea includes going around with an order form asking friends, family members, and neighbors to buy sandwiches. Then you place the full order with the sub sandwich company who makes them and sends them your way. While these companies tout freshly-baked bread and premium meats and cheeses, there isn’t an exact approval process for that, and you won’t actually know when they were wrapped up which is a big red-frilled toothpick in this fundraiser. Another thing to keep in mind? You need fridge space! You’ll have to go through and sort the order, then deliver the sandwiches. Some sub sandwich fundraisers offer frozen subs instead, in which case, you’ll need to have room to hold a lot of subs. Shipping costs for a sub sandwich fundraiser can cost an arm and a leg, and some fundraisers set a radius that they’ll deliver to and that’s it. So if you are considering this kind of sub sandwich fundraiser, make sure to do your research on local joints to see if they participate in anything like this. Don’t want to sell actual sub sandwiches with questionable “best by” dates? Consider running a discount card fundraiser for the local sub spot in town. With this fundraiser, you’ll communicate with the town favorite sandwich shop and see if they’d be willing to discount their subs or give an offer for customers with a card. Once you’ve reached an agreement, you order the cards from whatever discount card vendor you’ve selected. Then you have to put on your salesman hat to sell the cards to the community. Obviously, the more you sell, the bigger the profit you’ll make. So broadly advertise the fundraiser so everyone has the opportunity to purchase the card. If you have the volunteer-power, a fun spin on a sub sandwich fundraiser would be to hold a picnic day for families in your organization. There are two ways you could do this. The first includes you making a build-your-own-sandwich bar. Make sure you have all of the fixings to customize every sandwich, but also serve veggies, bags of chips, and cookies. Charge one flat price at the door, then they can get whatever they want. 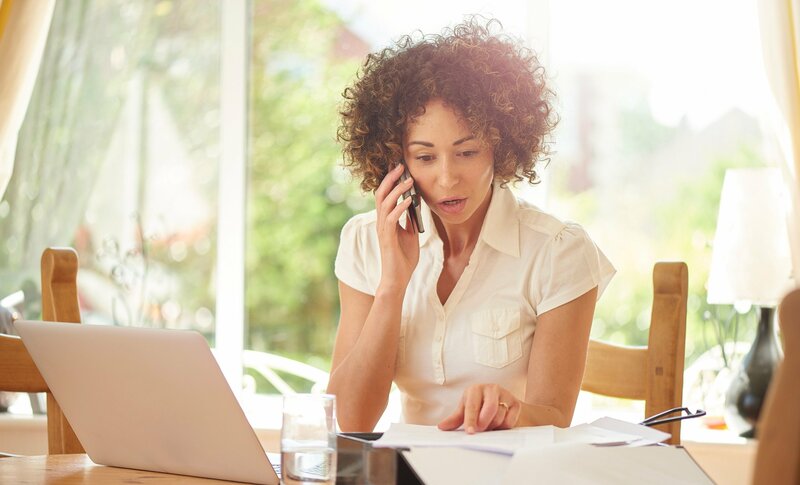 You’ll want to make sure you have a rough headcount, so you don’t over or underspend when purchasing supplies. The other option is to make bagged lunches for people who have placed an order a week or two in advance. That way you have a solid headcount, and you’ll only get what you need. Then you’ll assemble the sandwiches based on the orders and set them out for the picnic. Any way you slice it, you’ll want to advertise on your social media pages and post flyers to get the word out. If you plan on packing up the bagged lunches, you’ll want to send out an order form too or have families email you what they want. 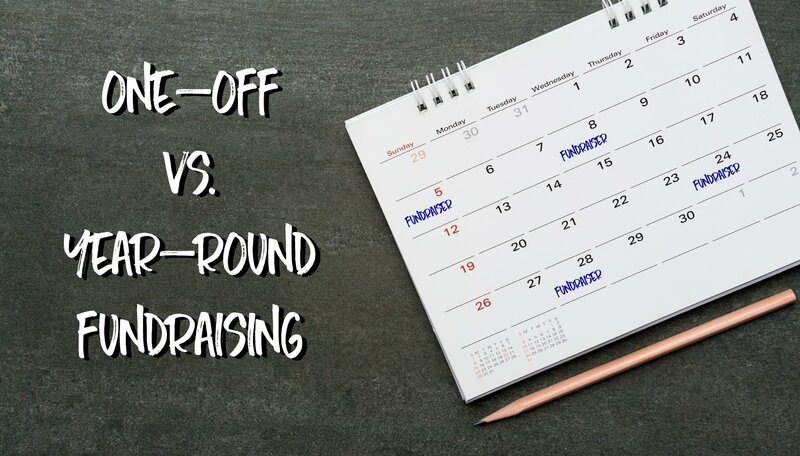 If you want a more laid back fundraiser that lets families raise money while enjoying sub sandwiches, consider running a gift card fundraiser, otherwise known as scrip. 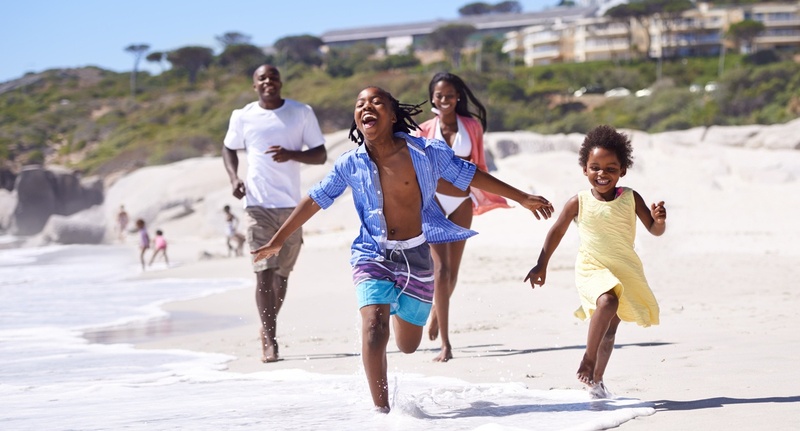 Unlike discount cards that you have to buy upfront and then sell door-to-door, a gift card fundraiser is all about earning with no selling required. Do you frequent Subway routinely? 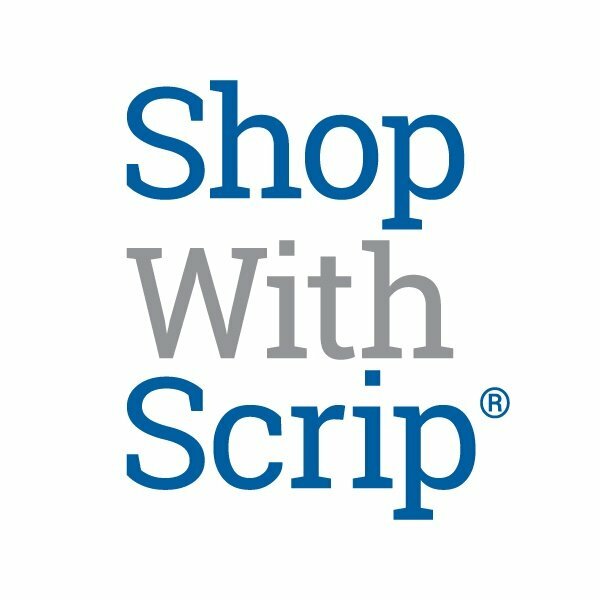 You can buy a Subway® Restaurants gift card from ShopWithScrip.com at face value, and earn 6%. Then you can use that card to pay every time you go to Subway! Better yet, Subway gift cards are reloadable, so you can register it on ShopWithScrip and reload it immediately whenever your balance is low. Not a fan of sub sandwiches? You’re in luck because ShopWithScrip carries gift cards for over 50 fast dining options. That means you can earn money no matter where you eat! Did you know you can run a restaurant fundraiser at a sandwich shop? This a popular idea for a myriad of reasons: it’s not hard to coordinate, you don’t need volunteers the day of, and it gets parents out of cooking! Pick a night with the store and start advertising by posting flyers. Then, the day of, you’ll get a portion of the sales back to your organization. There you have it! There are all of the takes on sub sandwich fundraising, from stale to fresh and everything in between. Now go grab a tasty sub sandwich to celebrate the day! Want to learn more about scrip gift card fundraising? Download our Starter Kit! We're on Pinterest! Follow us for some holiday pinspiration!